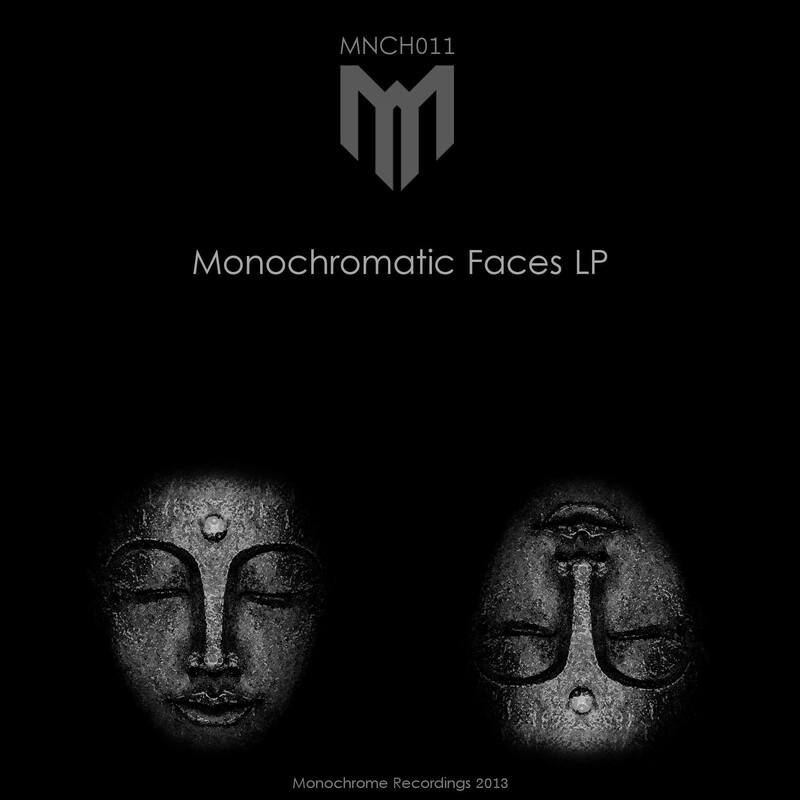 Monochrome team is proud to present Monochromatic Faces project. It’s so far our biggest release which is coming out on our first anniversary. 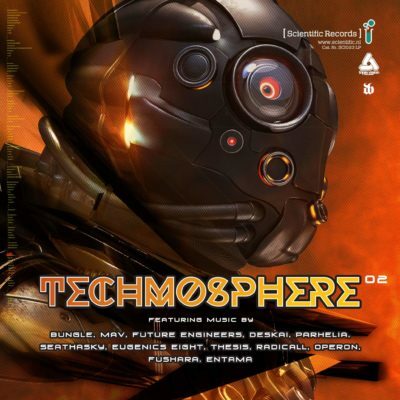 In the package you’ll find 17 atmospheric tunes from established artists in the scene and from newcomers as well. Remember the date 21.07.2013 and show some love to extinction endangered true atmo/jungle beatz….